The Air Force’s main F-35 pilot training base this month activated another squadron of the next-generation stealth aircraft. The 62nd Fighter Squadron at Luke Air Force Base, Arizona, stood up earlier this month during an assumption of command ceremony on June 5. 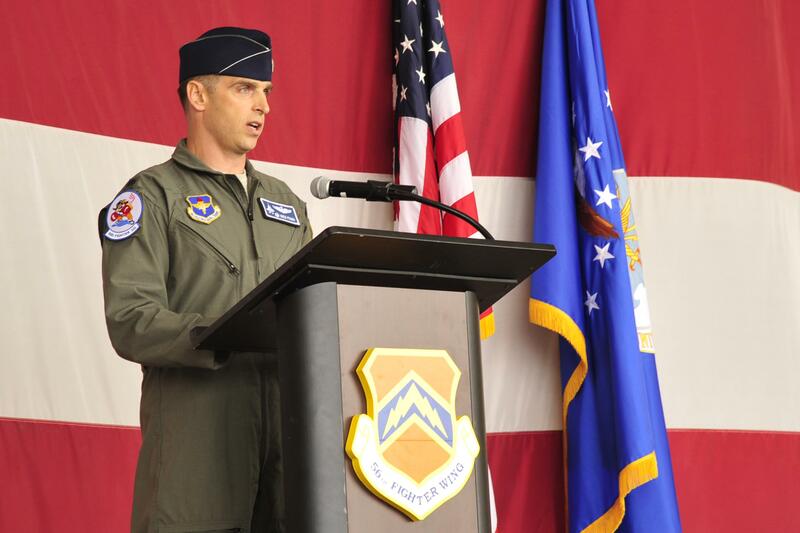 Lt. Col. Gregory Frana, previously the F-35A director of operations for the 61st Fighter Squadron at Luke, will command the new unit. The squadron will begin receiving jets next month, and will train alongside pilots from Norway and Italy. Luke is the base in control of training the Air Force’s operational pilots, and will receive 144 jets by 2024. Instructor pilots have been training at Eglin Air Force Base, Florida, and the Air Force will stand up the first operational F-35 squadron next year at Hill Air Force Base, Utah.